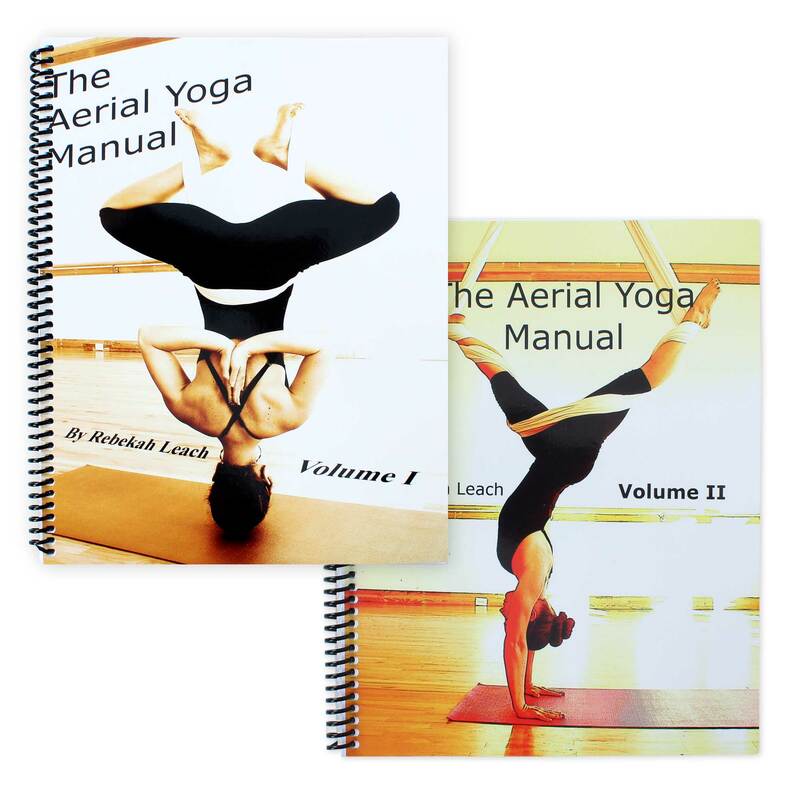 Aerial Yoga Hammock | Buy Aerial Yoga Slings. Aerial yoga is a form of yoga which uses a low hanging, wide aerial fabric hung like a hammock to aid traditional postures by supporting your body weight. This helps to achieve these postures and deep stretches in a more relaxed way without the effort of traditional yoga. 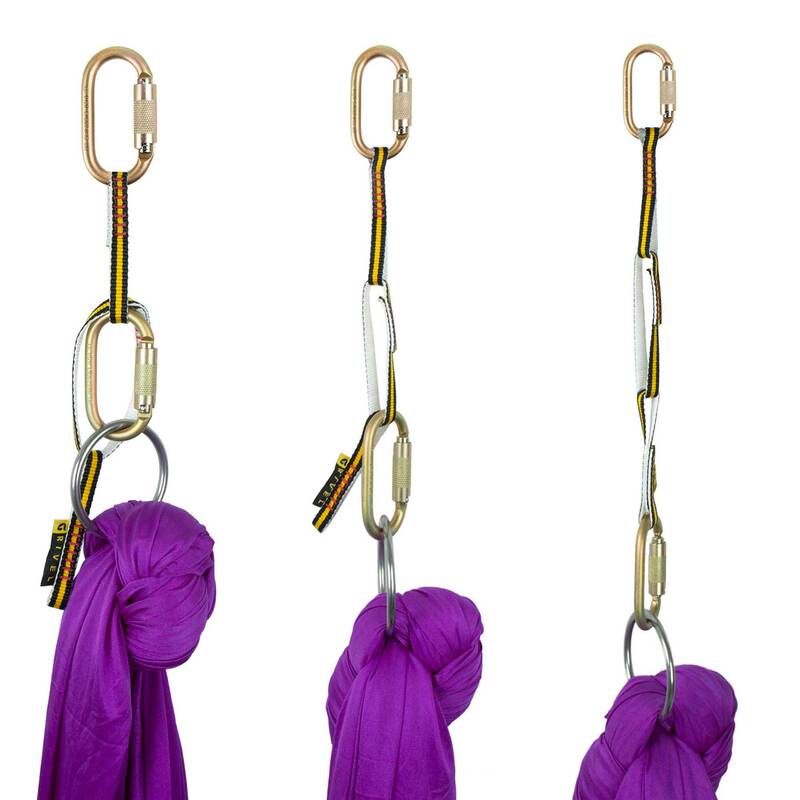 Aerial yoga silks can also be rigged from a single point. These tend to be called yoga slings. Using a yoga hammock or sling can help to decompress the spine and avoid some injuries associated with practising these stretches and positions without the aid of the fabric. The yoga hammock or sling is hung low to allow the practitioner to also use the floor to support their weight as well. Another advantage of the low hanging hammock and relatively small rig needed to hang it are that aerial yoga can be performed in the comfort of your own home. 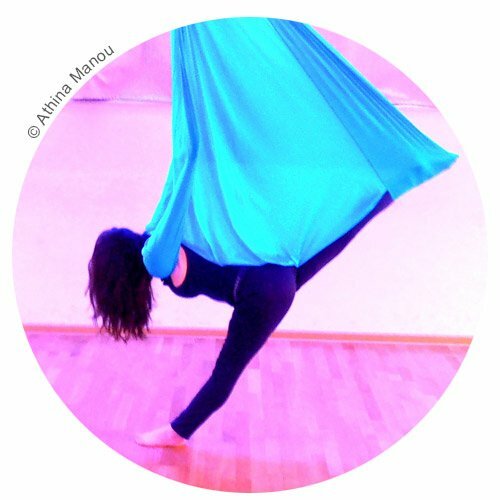 Aerial yoga is a relaxing way to practise and also helps to develop core strength as well as breathing techniques. More dynamic moves and positions such as flips, spinning and swinging can be achieved by adventurous and advanced users.